While e-commerce planning is making its major impact on most of the businesses across the globe, IT market also incorporated the trend in no time. Besides selling gadgets online, taking pre-orders for a newcomer is taking its place. 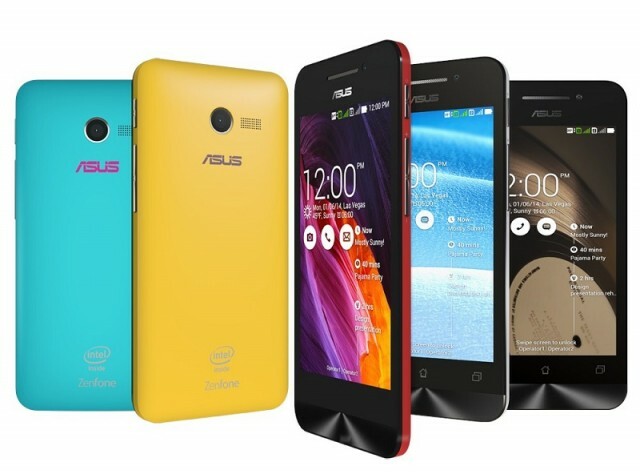 The IT giant, Asus has finally decided to unveil their latest smartphone Zenfone 4 A450CG, which is priced at Rs. 6,999, expected to challenge its near contenders like Moto E, XiaomiRedmi 1S. The company has stated accepting pre-orders for this device via their online retail partner Flipkart. The Taiwanese giant has declared to start shipping the devices by September. Zenfone 4 sports a 4.5-inch FWVGA touchscreen with the resolution of 480X584 pixels, microSD slot. The major highlight if this device is 8MPrear camera with LED flash on board and 0.3MP front camera. 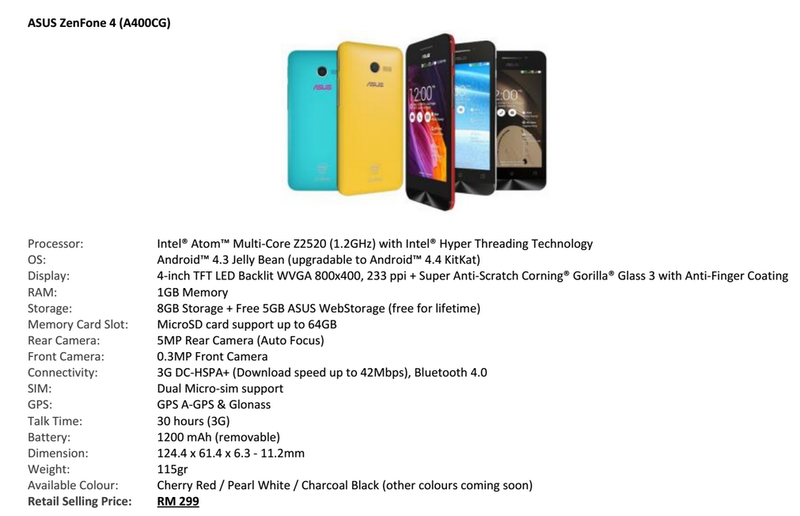 It runs on Android 4.4 with Zen UI and supports 3G, Wi-Fi and GPS. 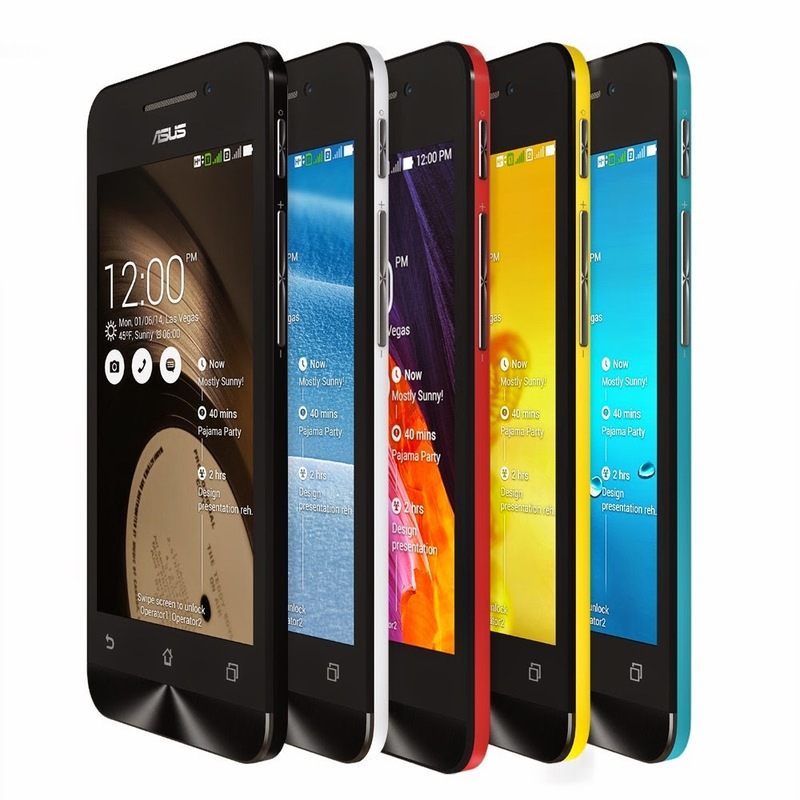 The processor it sports is 1.2GHz dual-core Intel Atom Z2520 and runs with 1GB RAM. Along withIn-built internal storage capacity of 8GB, with micro-SD card it can be expanded to 64GB. The Zenfone 4 packs a 1750mAH Li-ion battery to support for longer time. The device measures to be 136.80×67.90×11.30 mm and will be available in black, blue, red, white and yellow colour options. In this price range, we can say that this device is keeping the value of your money. With its incredible specs, it is likely for this device to get a firm hold on the market. But with another model coming from the Chinese IT giant Xiaomi, which is Redmi 1S, it is going to be a tough battle for the Zenfone 4. As the Redmi 1S is displacing the Zenfone 4 in every feature, Asus is taking its best bet on the Zen UI. So, if you want to get hand-on experience of the model from Asus, you can visit their webpage and make a pre-order via Flipkart. | Page 167855. I do have a couple of questions for you if it’s okay. Could it be just me or do some of these remarks appear like they are left by brain dead individuals? 😛 And, if you are writing on other online social sites, I would like to keep up with everything fresh you have to post.